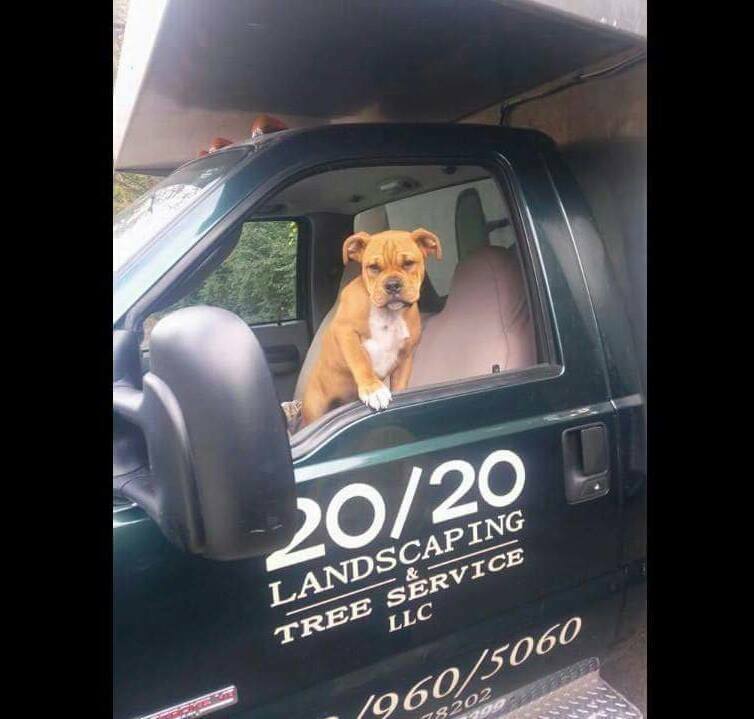 20/20 Landscaping and Tree Service LLC. 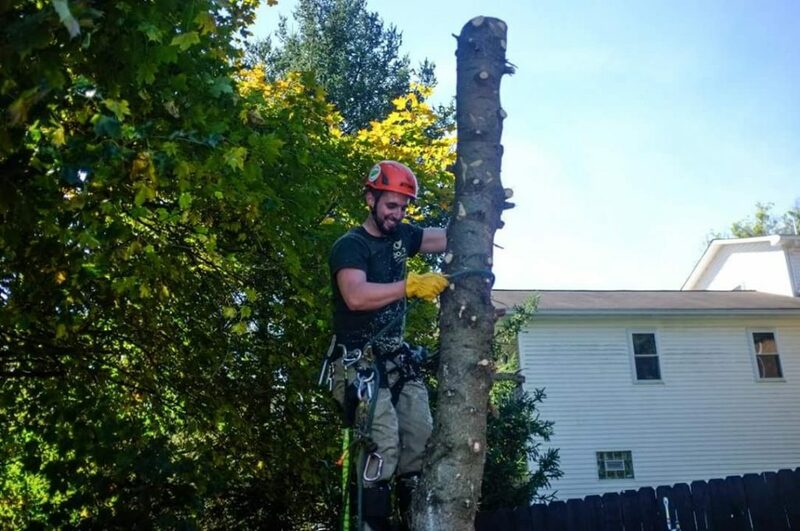 provides an extensive range of tree services, including: tree trimming, tree removal, emergency tree service and stump removal. 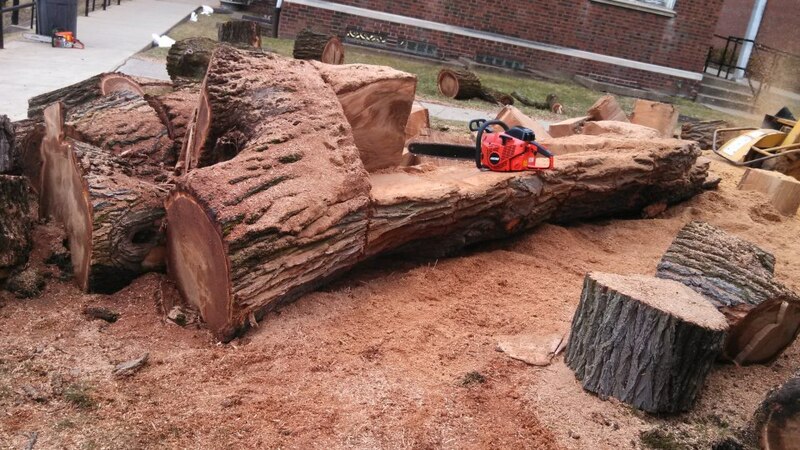 We specialize in the complete and safe removal of an unwanted tree to ground level. 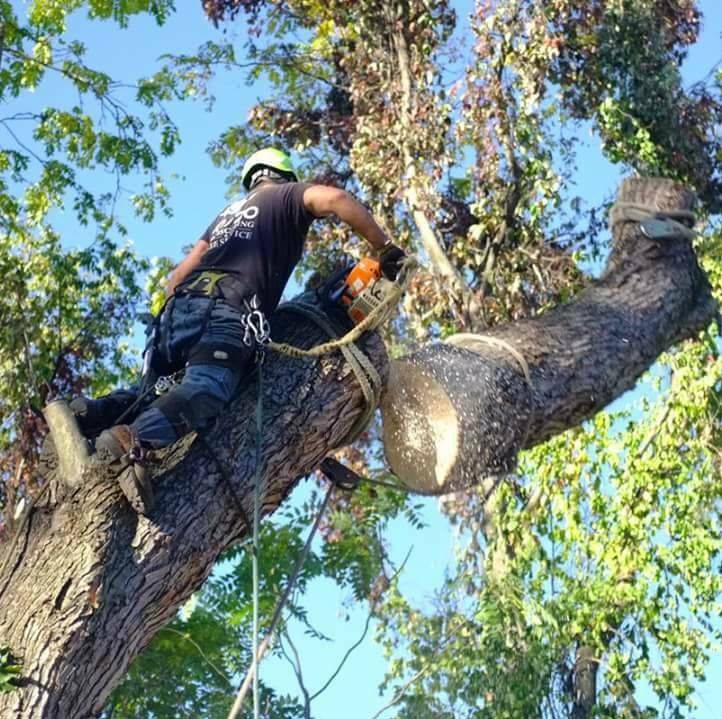 Large branches and logs are secured using ropes and safely lowered to the ground. 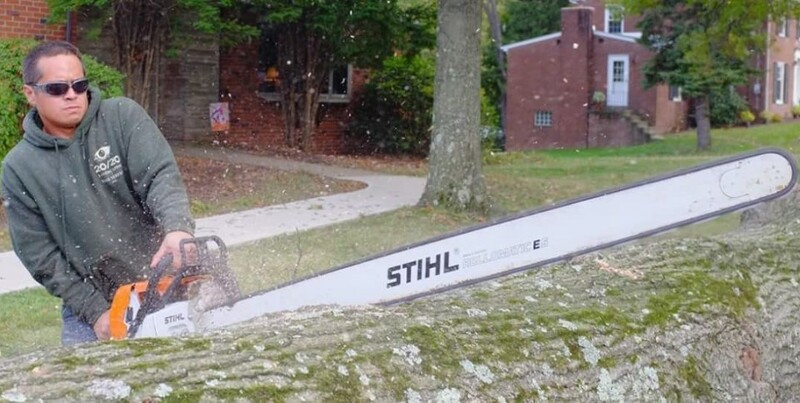 This is an important technique, especially when the tree is near buildings or structures that could potentially be damaged. At 20/20 Landscaping, we’ve built our company’s reputation on quality workmanship at competitive prices. 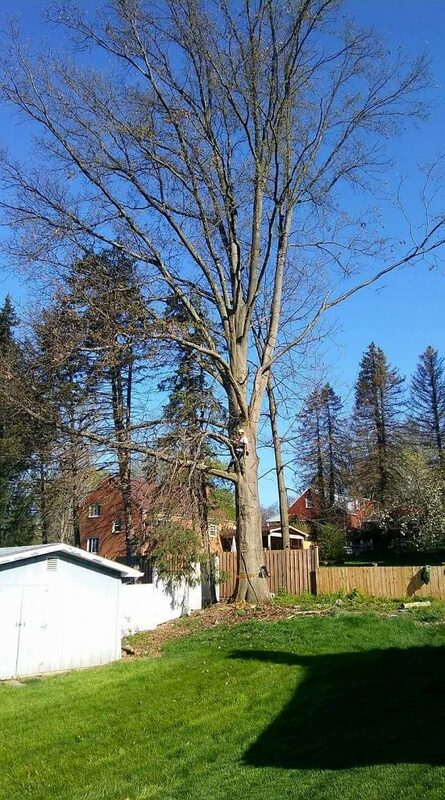 Give us a call today at 412-960-5060 for a free landscaping estimate.